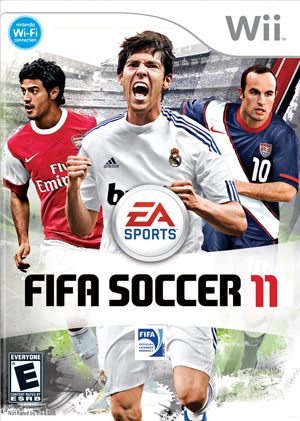 FIFA Soccer 11 (FIFA 11 in Europe) is the 18th title in Electronic Arts' FIFA series of football video games. Commentary is provided by Martin Tyler and Andy Gray. The game received positive reviews, and was awarded 'Sports Game of the Year' at the Golden Joystick Awards after a record-breaking 2.06 million votes. The graph below charts the compatibility with FIFA Soccer 11 since Dolphin's 2.0 release, listing revisions only where a compatibility change occurred. This page was last edited on 16 January 2018, at 23:14.